« Did You See This!!!!! 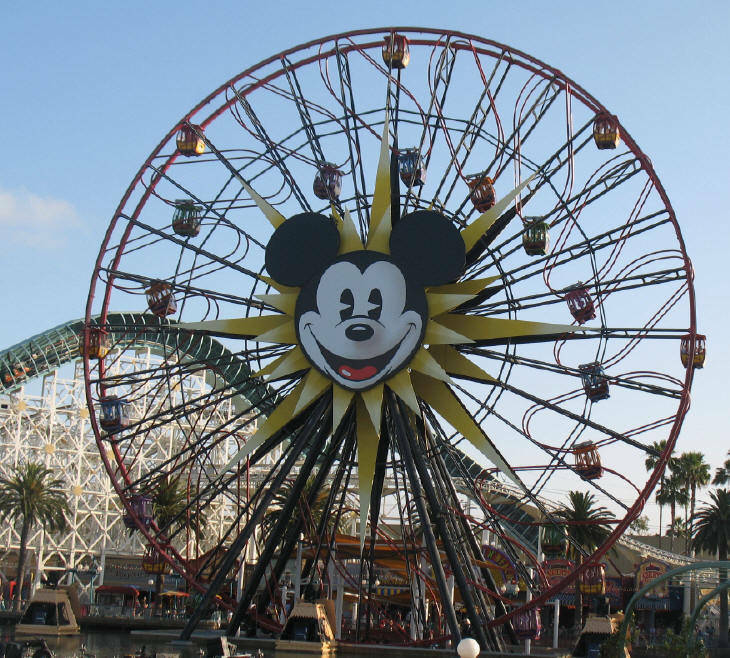 So whats the most terrifying ride at Disneyland and Disneyland California? If you look closely at gondolas, you’ll see they move freely along a circular track so as the wheel spins your carriage moves and, at times, appears as though it is going to fall into the park before it stops in time and you swing wildly in the air. That does have a certain psychological impact as gondolas should not move; that it does is disconcerting until you’re used to it. Also I’m not sure you’re meant to swing as wildly as I did. I was the only person on my gondola (yay, Nigel NoFriends) so it was badly balanced. The gondola was swinging so wildly I had to use my foot to brace myself as i was facing the floor at some points. But that’s not the reason it is terrifying. The reason it was terrifying was it broke down. And it does so, it would appear, a lot. Once one person started screaming so other gondolas joined in. It was like a wailing wall. I was bemused I must say. It added to the general ambience of discomfort and annoyance. I was amused though that I would get to a ride at Disney and witness such hysteria. “Value for money”, I reply, “Value for money.” The longest ride at disneyland is 4 minutes. This stomped on that!